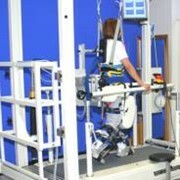 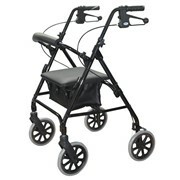 Seat suspension module: Offers additional comfort by adding an optional seat suspension. 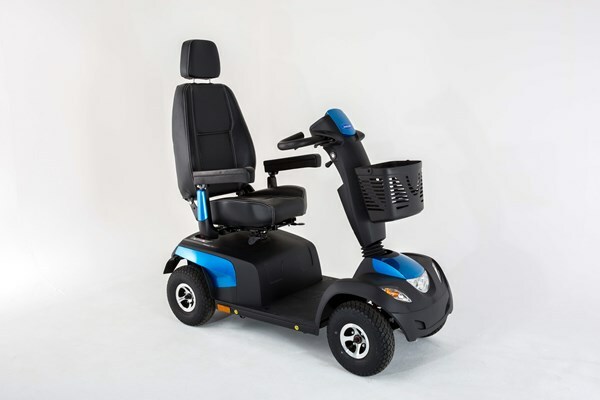 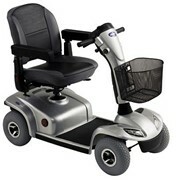 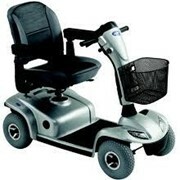 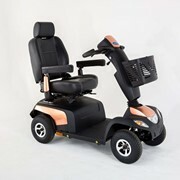 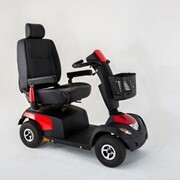 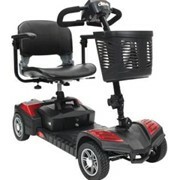 Seat riser: Electronically increase the seat height to achieve a preferred driving height. 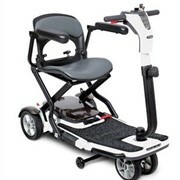 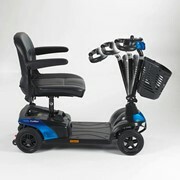 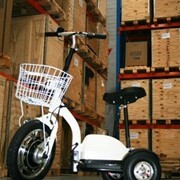 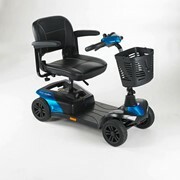 Off-board charging: An optional off boardcharger allows you to conveniently charge the batteries away from the scooter.